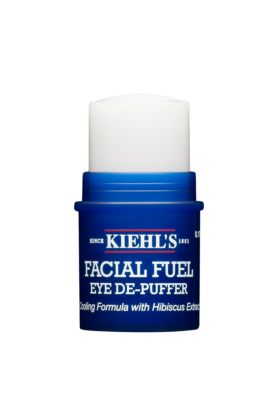 Keep your eyes looking lively and fresh, with Kiehl’s new ‘Facial Fuel Eye De-Puffer’. Convenient and easy-to-use, keep those late night tired eyes alive with Kiehl’s formula of caffeine and Arctic root. Available here at Kiehl’s.